Four decades later the business stands as an industry leader having grown and strategically broadened its offering. Few businesses have come out of the downturn with a wider service range, more employees, and new contracts across new industries, so how has Bilfinger achieved it? 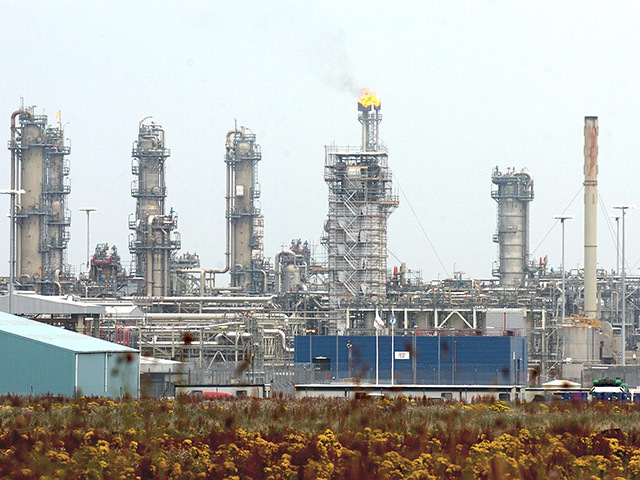 Operating across north-west Europe, with bases in Aberdeen, Esbjerg and Groningen, as well as a new state-of–the-art Southern North Sea base in Great Yarmouth, Bilfinger has more than 20 major customers in the North Sea. Remaining a trusted player within the oil and gas industry, the business’s skill and experience have been successfully transferred to the offshore wind industry in the UK, Denmark and Germany. Based on previous successful campaigns, Bilfinger teams will soon be mobilising to the Sheringham Shoal wind farm off the south-east coast of England, as well as to the Global Tech wind farm in northern Germany. Expansion into the offshore wind industry is not the only way that the application of Bilfinger services is strategically differentiating in the face of a changing industry. Having emerged from the oil downturn stronger and with a wider client portfolio, an increase in decommissioning work will see Bilfinger expertise applied in UK projects in the Southern North Sea as well as Dundee quayside in 2019. 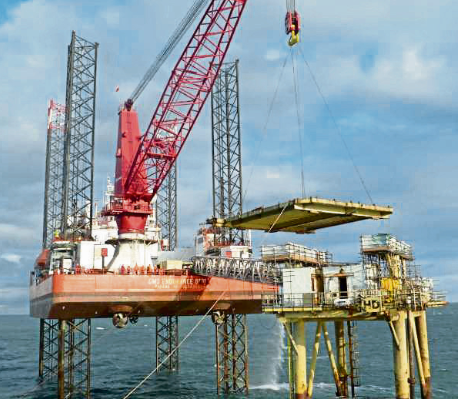 Decades of experience in maintaining and improving offshore assets means Bilfinger teams, now working directly with heavy-lift barge operators, understand the best way to safely and efficiently decommission fixed and floating production facilities. 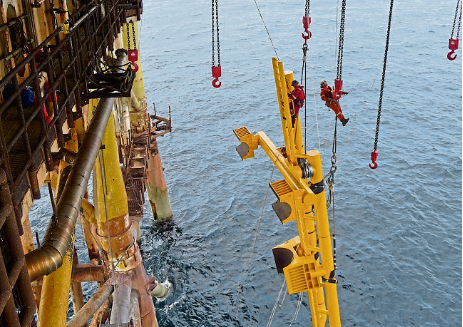 Teams have worked on topside removal scopes, transferring existing skills from offshore construction and maintenance. 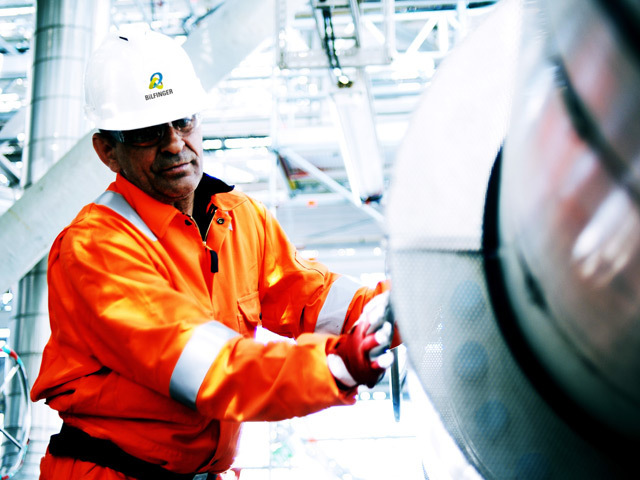 As the industry moves forward, Bilfinger has thoughtfully expanded its portfolio of capabilities from its origins as a fabric maintenance specialist; now employing 2,300 personnel in the UKCS and a further 35,000 globally. Today the business provides inspection, maintenance manpower, architectural, deck crews, platform modifications and specialist services. Always on the lookout for new technology to stand out from the crowd, this is a business keen to differentiate from is competitors and keep pace with market demand for enhanced productivity. 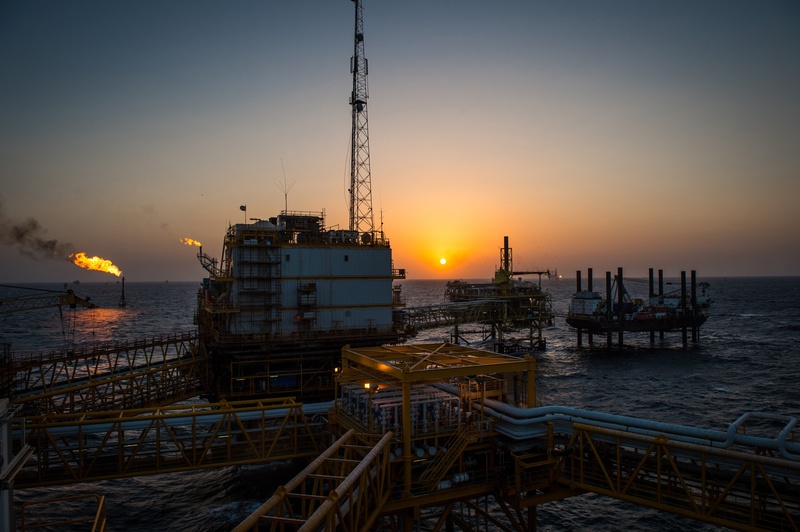 The days of large and costly administrative efforts supporting offshore operations are over, and the business is embracing technological developments, enabling streamlining and more effective work execution. Bilfinger has a digitally enabled workforce, using tablet technology to improve links with offshore teams and accelerate inspection reporting and asset integrity delivery. In conjunction with key clients in Aberdeen, Bilfinger is working to integrate its software and tablet technology with client integrity management systems, further increasing productivity gains. Sandy Bonner, managing director, is rightly proud of the Bilfinger teams and the pace of strategic expansion with new and existing customers, however he points out that it requires continual effort and investment. He said: “In 2018 we were able to achieve and exceed our growth targets due to our strategic investment in new services, training and technology.